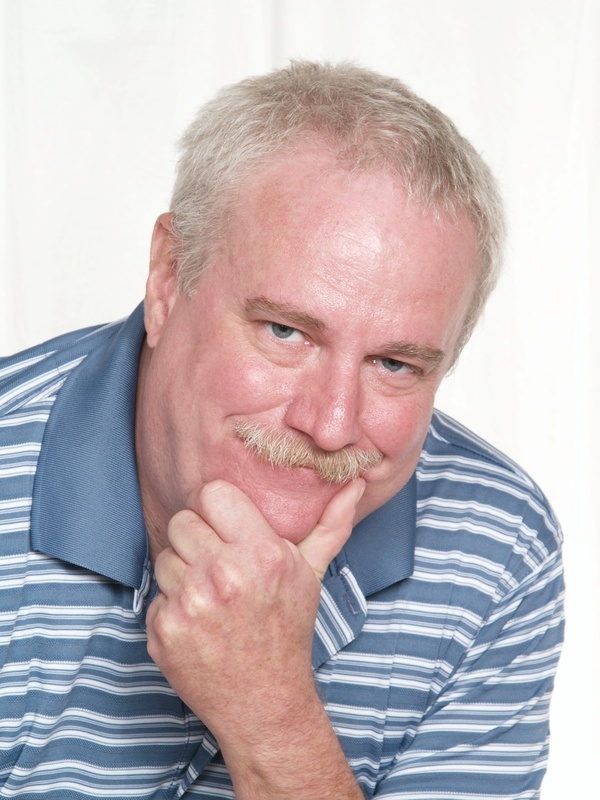 Author Interview: Elgon Williams of Fried Windows (In a Light White Sauce) – Welcome to the 2019 Beemie Awards! I was pleased to be able to catch up with author Elgon Williams to talk about his recently released novel Fried Windows (In a Light White Sauce). I just finished reading the book last week so was excited to speak with him while the book was fresh in my mind. It’s a wonderful book, a quick read and thought provoking and fun all at the same time. Your novel Fried Windows came out just a few weeks ago, what has it been like having a novel out in the world? It’s not my first trip around the bases but I’m more satisfied with the quality of the editing on this book than any of the others. Also I like the cover a lot, though IO think some people are confused by it, thinking it’s a children’s book when it’s not. Has the fantasy genre been something you’ve always enjoyed writing or was this your first go at it? I’ve always loved reading fantasy. A lot of my stuff is sci-fi but I have a ten book epic fantasy series called The Wolfcat Chronicles waiting in the wings. I like the freedom a fantasy story gives me as a writer. Anything really is possible, so you just turn your imagination loose and have some fun. I think that makes for an interesting read. Your main character Brent, was he influenced at all by your own life or by someone else? Brent is a lot like me in ways. There tends to be some of the writer in ever character, I think. It’s a lot like how your character Ryan in Southbound is enough like you to be uncomfortable at times. But Brent tends toward the extremes of behavior in directions I would never go. He appears in several of my books so he’s a character I know very well. There are parallels in his background to mine. I had him attend the same colleges and things like that. He was more of a jock in school than I ever was and when he was in the military he was an officer, which I wasn’t. You get some of that background in Fried Windows but in the sequel and prequels you will learn a lot more about Brent’s involvement with The Program and just what kinds of missions that organization assigned to him. Brent enters the home of a woman with no windows and in that home is where he can explore his innermost thoughts and dreams of his childhood. Is that something you’ve always dreamed of being able to do? I think we all would like to go back in time and fix some of our mistakes, or at least have a good try at it. There’s a girl I was madly in love with when I was twelve or so. The funny thing is she liked me as much as I liked her but both of us were too shy to admit it. My best friend liked her too and he was more aggressive than me, so she got the wrong idea about me, like I thought she was strange or something. I know all this because we reconnected a few years ago and text messaged a lot. It’s probably a good thing that we can’t go back and fix things, though. As much as I wonder what my life would have been like had I been braver when I was twelve, I have some pretty great kids and I have experienced a lot of things that I might have never done had I remained in my old hometown, married my childhood sweetheart and all that. People tend to make bad things worse, don’t they? And you never really know how things are going to turn out several years after an event. I found the most interesting part of the book to be the looking back and self-reflection through imagination and our dreams. You had to have spent a lot of time looking within yourself to write this? I’ve always been an introspective sort of person. I’m weird like that. Also I have written a lot about myself in the past, thinking things through and figuring out why people did this or said that. When you do that you start to see there probably are not any coincidences or accidents in life. I take a lot of things seriously even if I don’t show it. I like to joke around and have fun, but it is a defense mechanism for how I deal with uncomfortable situations. I was painfully shy as a kid and just sort of gradually outgrew it forcing myself to be a radio DJ in college and taking all sorts of courses that required me to give speeches. After I went out into the world I’ve had to train large groups of people both in the military and in management. And I sold cars for a while. It’s hard to be shy when you sell cars. 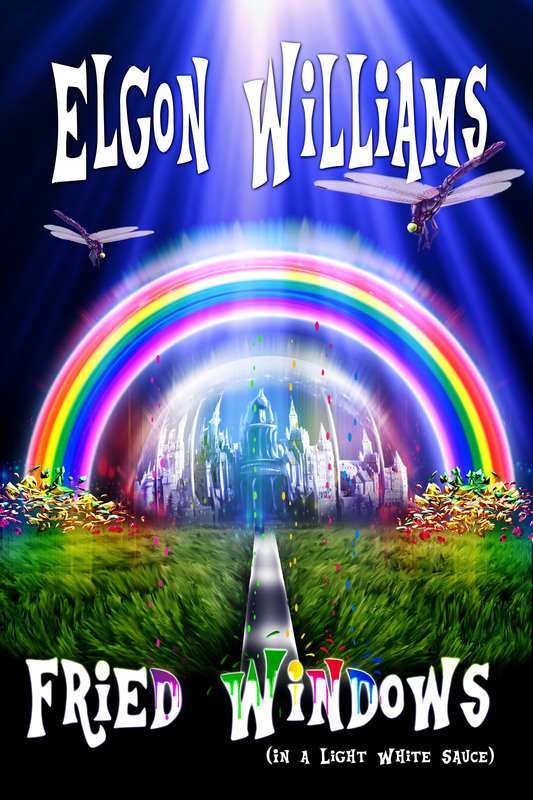 What’s next for Elgon Williams the author? While I was waiting for the edits on Fried Windows, I wrote a book titled Becoming Thuperman. I don’t know if it is the quickest I have ever written a book but it came along at a good clip, around 2000 to 2500 words a day. I was posting drafts on Fanstory to receive immediate feedback from other writers. So, I sort of knew I was writing something magical when everyone was saying how much he or she was looking forward to the next installment. That one will be out in the spring of next year. Other than that we’re looking into publishing my ten book epic fantasy I mentioned before. There are a lot of other manuscripts I have to submit. It will be a while before I run out of things. And, anyway, I’m still writing new stuff. There will be a sequel and a prequel to Fried Windows. Like I said there is a lot of material with Brent as a lead character. And there will be a sequel to Becoming Thuperman. And there is another project in the offing that is really strange about a guy who had temporal dyslexia – that’s where you’re 12 but your experience being 21. You know that one will be a lot of fun. Born in Springfield, Ohio, Elgon Williams was given a first name hardly anyone knows how to pronounce. L-gun is the best phonetic rendering. He attended Purdue University and The University of Texas at Austin. He served in the USAF and is an advocate for veterans. Williams has lived in Asia and speaks Chinese. Currently he lives in Orlando, aka American’s fantasyland, and stays in touch with his three adult children via text messages and the Internet.